Thinking About Becoming a Personal Fitness Trainer? As our country’s economy and history grows over the years, unfortunately, so do our people - and not in the good way. More and more often, the people of our country are becoming out of shape and lacking the resources to be healthy. According to a study done by Centers for Disease Control and Prevention in 2014, about 37% of people over 20 are obese. That means that more than one third of our country's youth, who are supposed to be at the prime of their health journey, are severely overweight. Due to this, many will be turning to aide the issue with fitness! If you are interested in becoming a Personal Fitness Trainer, your first question is, “How do I become a Fitness Trainer”? Southern California Health Institute can offer you a superb Personal Fitness Trainer program while ensuring that you have all the appropriate tools to succeed in your field of fitness and fight against the modern obesity epidemic. First things first, you’re going to need to meet with a counselor at SOCHi to see if becoming a Personal Fitness Trainer is the right fit for you. Our counselors will sit down with you a for a short period of time and discuss your future. 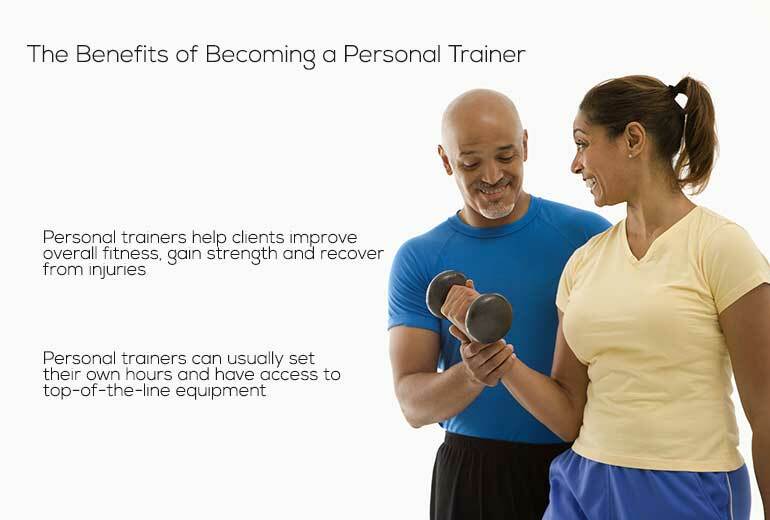 Why should you become a personal trainer? Is becoming a personal trainer a good idea? Can you become a certified personal trainer? These are the types of questions that will be answered in your interview process along with any other questions you should have. Obviously, many inquire about the cost of their tuition, but not to worry. 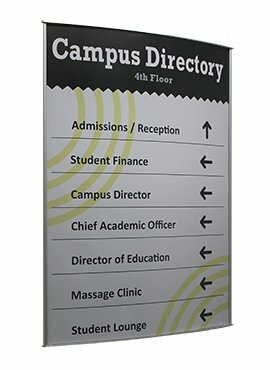 There is also a portion of your interview process where you get the chance to meet with our financial aid department and they will discuss all your opportunities with you. Once you’ve been enrolled in SOCHi, it’s time to start your training process. In your ninth month program you will begin to learn how to guide your clients into a healthier world. Classes will include everything from hands-on-training to anatomy and physiology. After mastering the in’s and out’s of your power, core, flexibility, strength, and balance you will then be ready to demonstrate the proper exercises and routines curated specifically for your clientele’s goals. SOCHi’s Personal Fitness Trainer program also includes a portion on nutrition. Not only will you be able to train others physically, but once you are certified you will be able to recommend lifestyle choices and dietary suggestions. Once certified, you will have your career as a Personal Fitness Trainer locked down and ready for you to advance in. According to the Bureau of Labor Statistics, personal fitness trainers in the highest 10 percent earned more than $74,520 in annual salary. As a Personal Fitness Trainer, you will have the opportunity to work in a multitude of institutions. Aside from a gym, you will have the opportunity to work anywhere from day spas to resort hotels and even cruise ships. 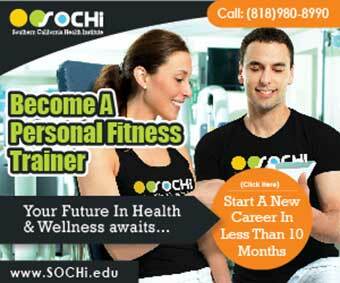 Another upside to training at Southern California Health Institute is that you can become your own boss. Yes, you heard that right. 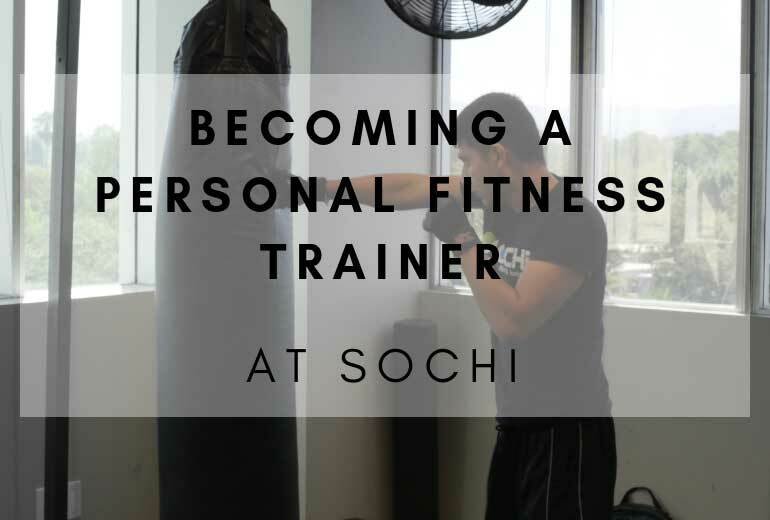 The Personal Fitness Trainer training program at SOCHi includes a business portion that teaches our students how to create a business plan, market their brand, and grow their own clientele to work remotely and set their own rates. Just like you will be at the end of your training, our training program is flexible and centered and strength to make sure you can start your career on the right foot. For more information on how to take part in the world of fitness, visit our website at www.sochi.edu.